With the assistance of CBF Content grants, film-making duo Dan Clarke and Amy Pysden (known as Ninti Media) have produced four documentaries: Dragon Dreaming, Desert Stars on Stage, New Island Home and Saving Warru.Ninti Media has trained communities across Australia in a variety of creative processes to produce more than a dozen documentaries broadcast on ICTV, C44 Adelaide, SBS, NITV, Aurora and IndigiTUBE. Meet Kushia Young. She can’t hear you. But she can draw you a mystical character in under 10 minutes. This profoundly deaf young artist from the remote APY Lands in the north-western deserts of South Australia is recognised for her unique contemporary indigenous drawings. Through rare photos and videos from her early years, this documentary reveals the challenges Kushia has been forced to overcome through issues of isolation, disability and cultural integration. Illustrated with scores of her stunning drawings, Dragon Dreaming is powerful and heart-warming story of a truly captivating character, whose strength in overcoming disadvantage is found in the pages of her creations. This documentary reveals the lives and cultural motivations of the brave actors from theatre group Mani-Mani Indigenous Cultural Theatre. These actors are breaking new ground through unique shows performed at Yulara Resort near Uluru. The film follows their journey to meet Sydney Festival Director Wesley Enoch, take part in acting workshops with industry leaders and perform special shows for festival staff and the community. Dudley United Football Club was on the brink of extinction. Its A-Grade side was sitting on the bottom of the ladder and player numbers were at an all-time low. In desperation, the small Kangaroo Island club enlisted the help of legendary Australian Football League recruiter John Turnbull and together they hatched a unique plan that would change the island forever. A year in the making, New Island Home goes inside the inner sanctum of the club during the 2017 campaign and uncovers the remarkable story of success that young Indigenous men from across remote Australia have brought to the region. This one hour documentary is a revealing insight into Kangaroo Island’s unique community spirit and the bravery of talented footballers who cross an ocean to start new lives and, at the same time, change others. 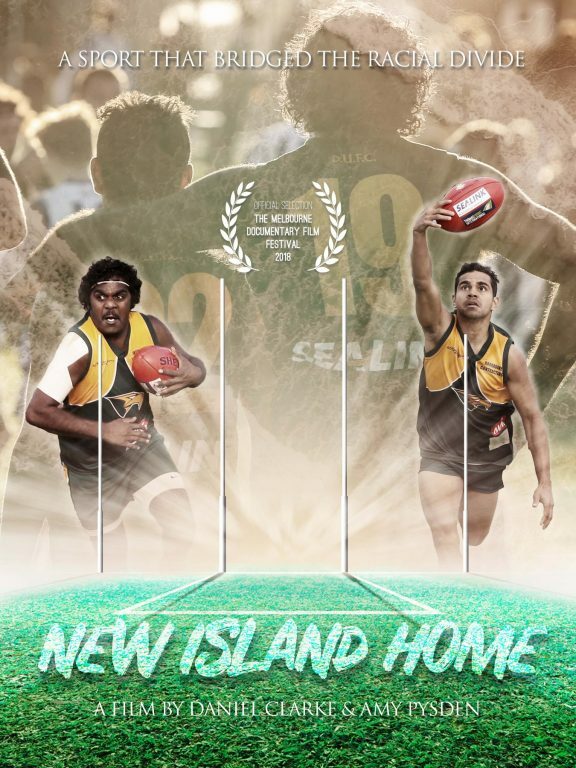 New Island Home won Official Selection at the 2018 Melbourne Documentary Film Festival and is featured on the on-board entertainment system on SeaLink ferries to Kangaroo Island. View New Island Home. Warru, or black-footed rock-wallaby, is one of South Australia’s most endangered mammals. In 2007, when numbers dropped below 200 in the remote central desert, the Warru Recovery Team was formed to help save the precious species from extinction. Bringing together contemporary science, practical on-ground threat management and traditional Anangu ecological knowledge, this unique decade-long program has recently celebrated the release of dozens of warru to the wild for the first time. Join a remarkable adventure in conservation and culture as the Indigenous people of the wild red deserts of Australia fight to save a national icon. 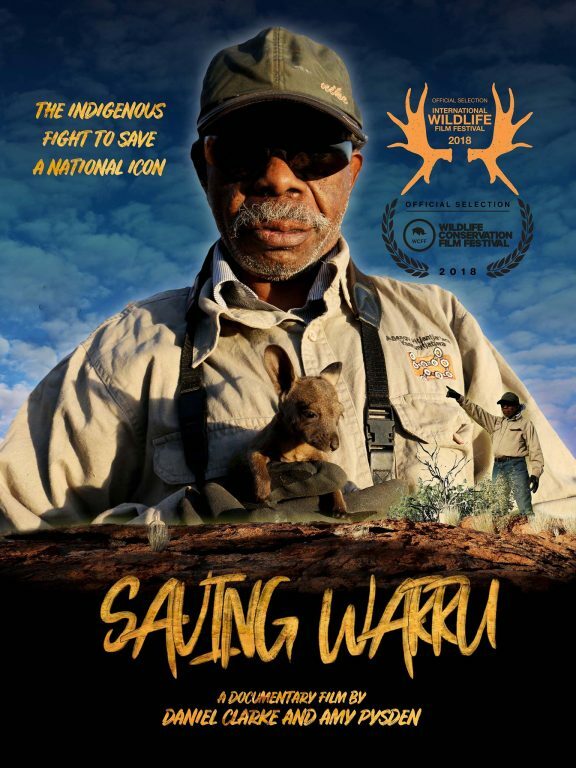 In 2018 Saving Warru won Official Selection at the Wildlife Conservation Film Festival (New York) and International Wildlife Film Festival (USA), and Finalist for Best Film and Best Documentary at the South Australian Screen Awards. View Saving Warru. Ninti also recently received a Content grant for a documentary series Saving the Sanctuary about the Warrawong Wildlife Sanctuary young families struggle to bring it back to life with the help of the local community.